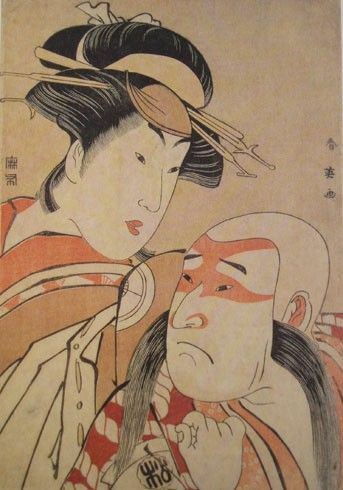 KABUKI actors were fashion leader in EDO period. Wemen who decorate their hair with long ornament are called OIRAN. They were high rank prostitute.